Hanoi Law Firm received so many questions from individuals and enterprises who interested in franchising in Vietnam. 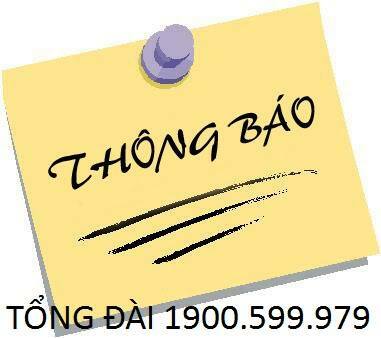 Dragon Law Firm - Hanoi City Bar Association shall give you some knowledge on franchised procedures. 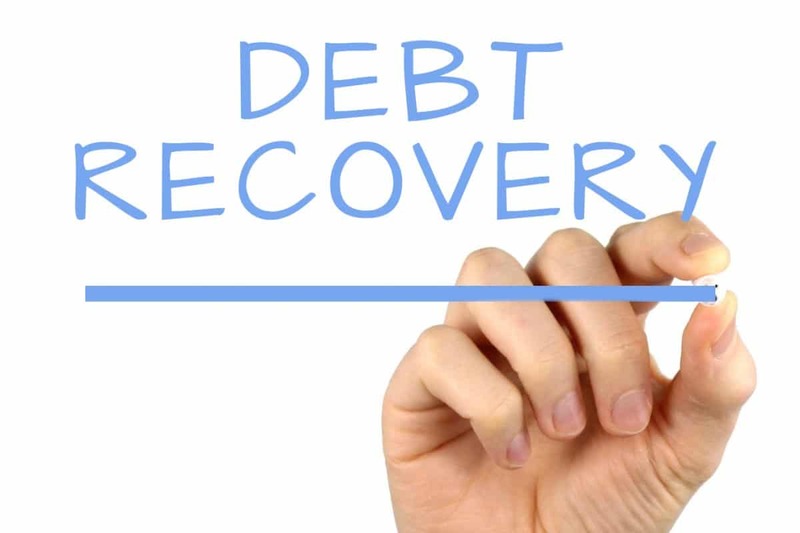 In the process of representation to recover debt the specialized debt recovery company has encountered so many problems. So, what should you do in this situation? What is the best solution? 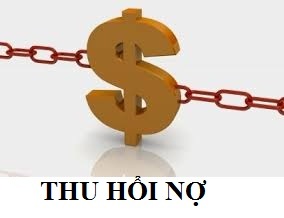 The good lawyers in Hanoi, Vietnam about debt recovery service will discuss with you more about this issue. Special consumption tax (SCT) is a type of excise tax that applies to the production or importation of specific goods and the provision of certain services. Good lwawyers in Hanoi, Vietnam will discuss with you something about this matter. Land Compensation when State Recover Land ? 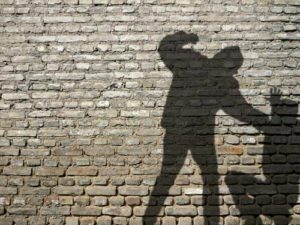 The procedure for registering foreign adoptions is complex, especially the adoption process involving specific elements. 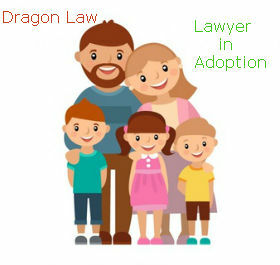 Dragon Law will guide you in the most detail with the paperwork in this procedure to make it easier for adoption with specific foreign elements. 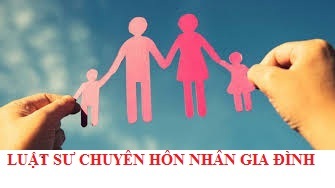 Nationality of Children When Foreign Parents Married in Vietnam ??? 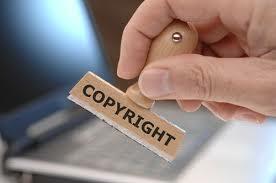 A lot of people are confused about how many years of copyright does a work have according to Vietnamese Law? 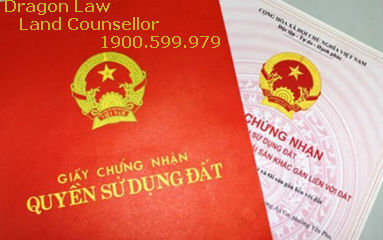 Good Lawyers in Hanoi, Vietnam – lawyers of Dragon Law Firm, Hanoi Lawyer Bar will answer you this question. 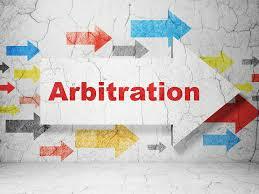 How can the government perform State management of arbitration in Vietnam? What are the roles of courts in arbitral activities? 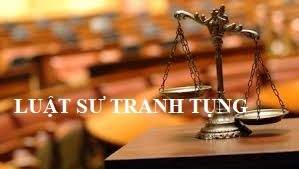 The good lawyers in Hanoi, Vietnam, Dragon Law Firm will answer you that question according to Vietnam’s Law. 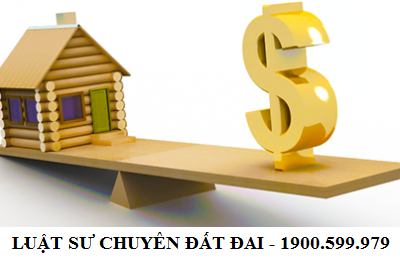 Office: No 14.6, Vimeco bulding, Pham Hung Road, Cau Giay Dist, HaNoi City.